Our mission is to provide, promote, and support leadership and service to ensure the success of every child, in every school, every day. Access resources for Local Control and Accountability Plans detailing use of state funding to serve all students. Explore our targeted professional development offerings for teachers and instructional leaders. 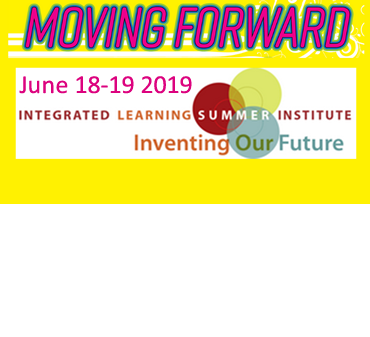 Find upcoming meetings and events for educators, students, parents, and community to learn, grow, and connect. Meet board trustees and view meeting agendas, minutes, and broadcast videos past and present. 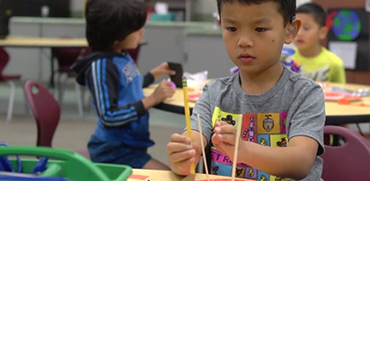 Join us for a dynamic two-day “booster shot of creativity” that brings educators and community leaders together to art-centered strategies toward educational equity. Join us for a deeper look into the California Foundations and Frameworks Standards. 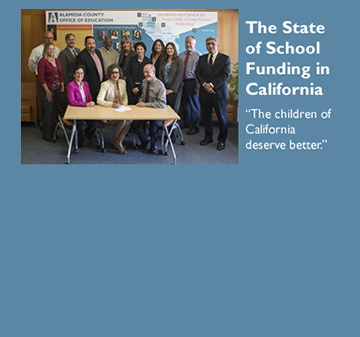 Read an open letter to California's next governor signed by district superintendents.